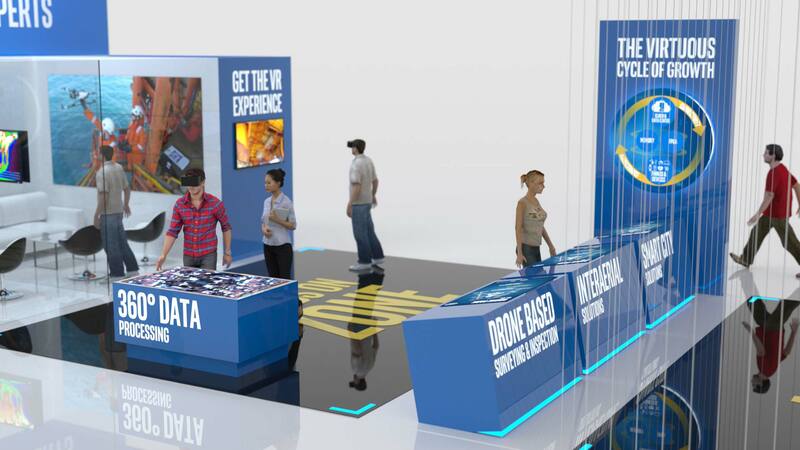 Dive into the many tasks drones are already capable of and check the incredible speed with which drone technology is evolving. 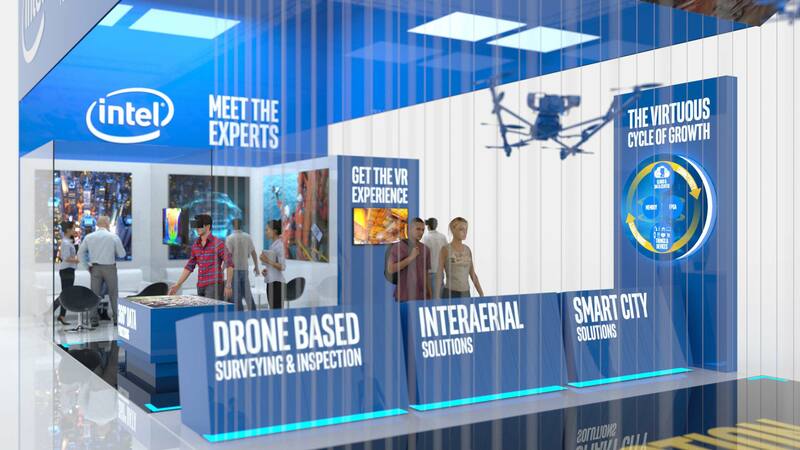 How can companies put drones to profitable use in their own operations? 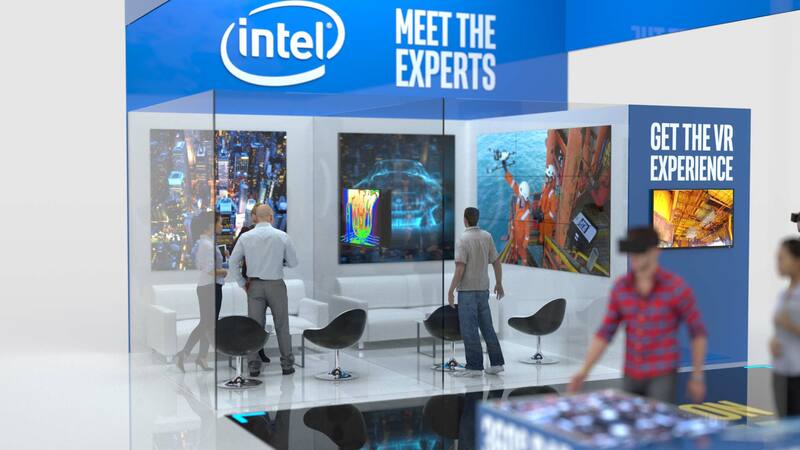 Find answers to this question – visit INTEL at Intergeo 2017! 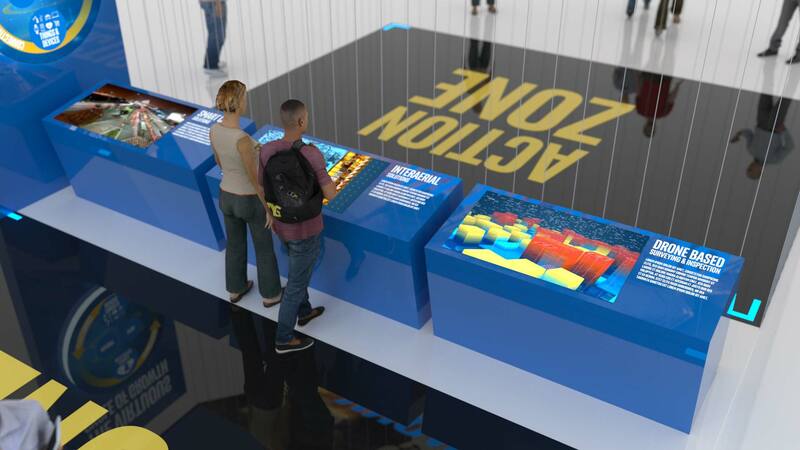 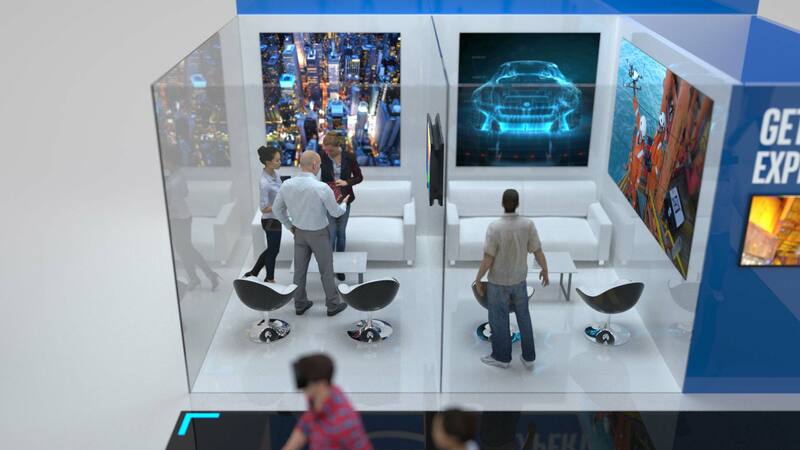 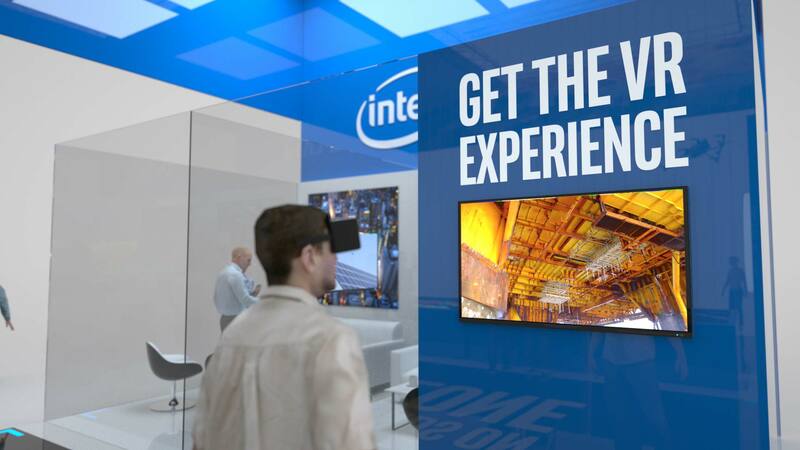 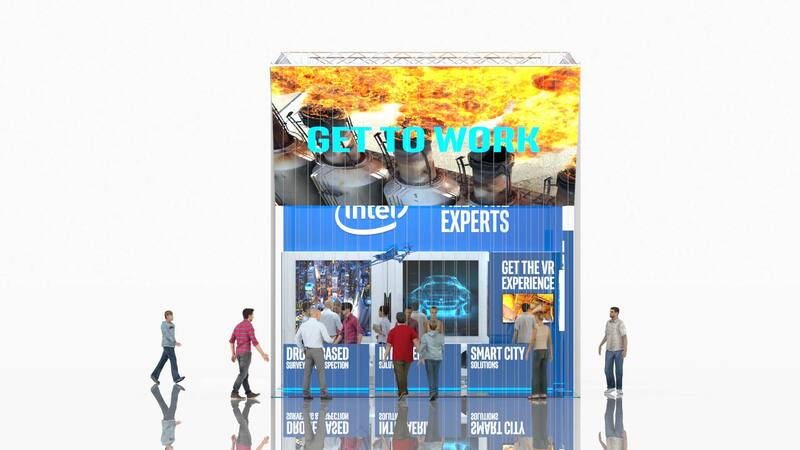 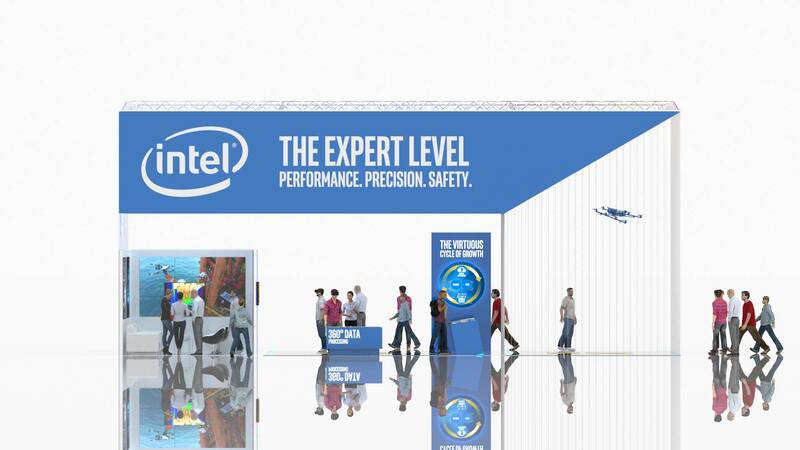 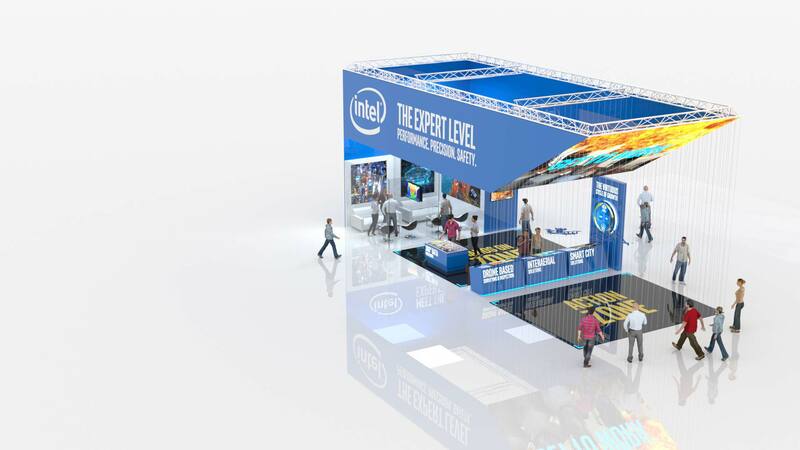 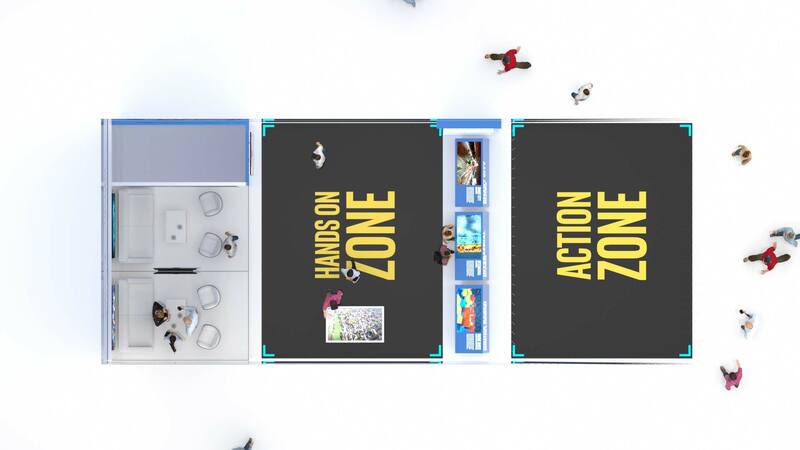 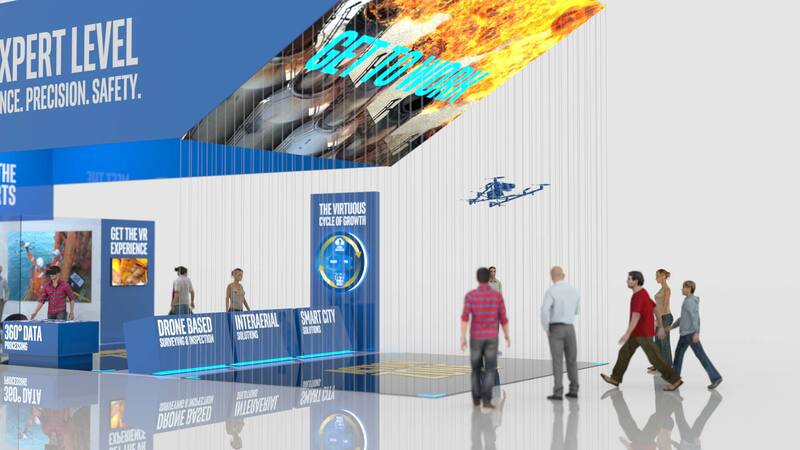 For the Intergeo pitch I developed the visual style of the Intel booth.